If you don’t have people coming over to your blog, then you can't possibly make money blogging. 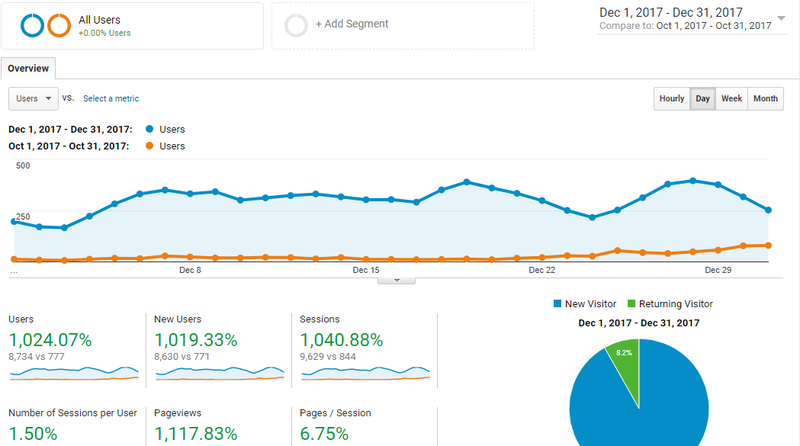 Why some sites rank high on Google and Others don't. 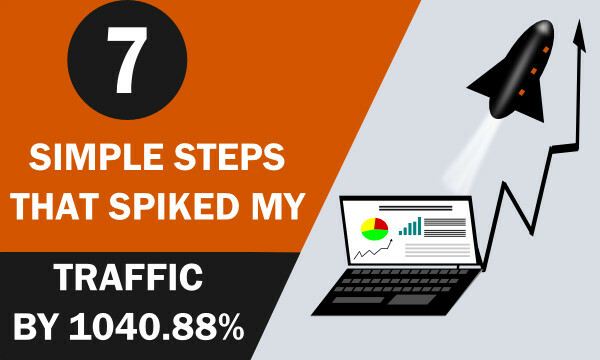 The Single Mistake That Will Foil Your Chance on Google (You're probably making this already). 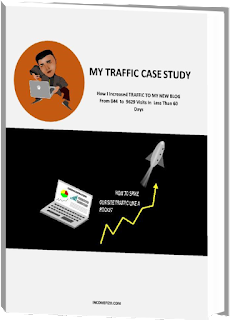 What Kinds of Blog Posts Can Really Get You Google Traffic. 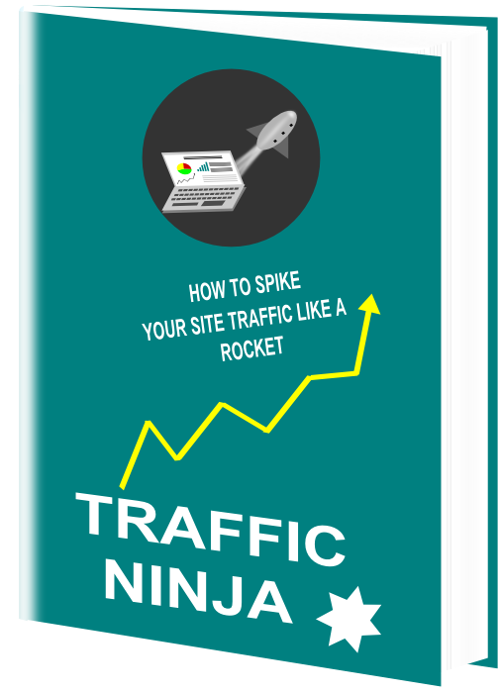 The Single Knockout Strategy I Used To Hijack Other Blog Traffic.